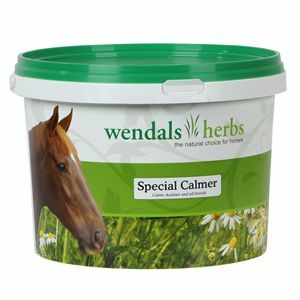 A specially blended variation, Wendals Special Calmer was specifically developed for the treatment of anxiety, nervousness and over-excitablity in Arab and Part-Arab breeds. Containing a selection of 9 herbs chosen specifically for their potency in Arab breeds, this formulation is high quality and well produced answer to the most difficult Arab horses. 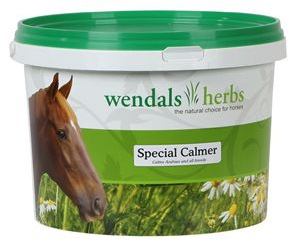 Below are some recent questions we've received regarding Wendals Special Calmer for Horses, including answers from our team. It seems to be directed for Arab breeds can any breed use this ? This product is directed towards Arab breeds but is safe to give to other breeds too.